With 25 years of practice and experience in the area of criminal law, criminal defense attorney Scott Anderson makes it his business to provide supportive, knowledgeable and aggressive criminal defense representation, to those who have been charged with theft crimes and other related criminal offenses, throughout Cook, Lake and McHenry counties. 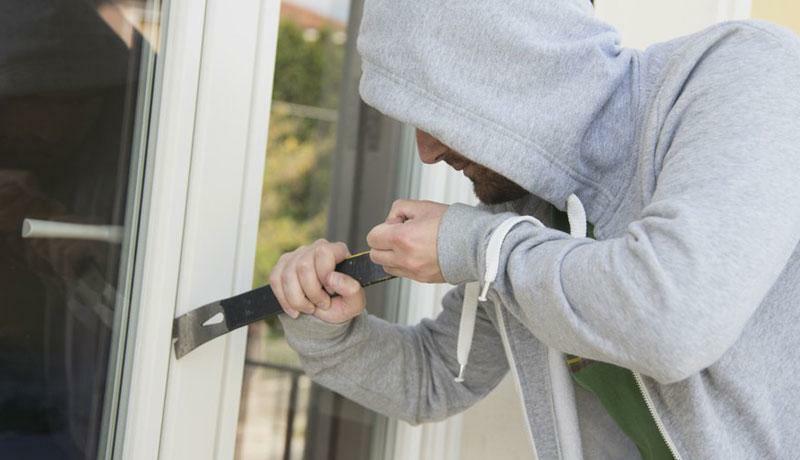 If you have been charged, or someone you know has been arrested for a theft crime felony or theft crime misdemeanor, the Law Offices of Scott F. Anderson in Arlington Heights, can help you figure out the best possible defense strategy. We know what it takes to provide the kind of criminal defense you need, from the beginning of an investigation to the end of your theft case. Contact the Law Offices of Scott F. Anderson in Arlington Heights, Illinois, if you need theft crime defense representation. We are more than prepared to handle any criminal case involving theft charges and will do our best to ensure your rights are protected. Call 847-253-3400 to schedule a free initial consultation with theft defense attorney, Scott Anderson, today. Contact the Law Offices of Scott F. Anderson located in Arlington Heights, if you or someone you know has been charged with a theft crime. We will fight to protect your rights and we will always keep your best interests at heart. Call 847-253-3400 for a free initial consultation.